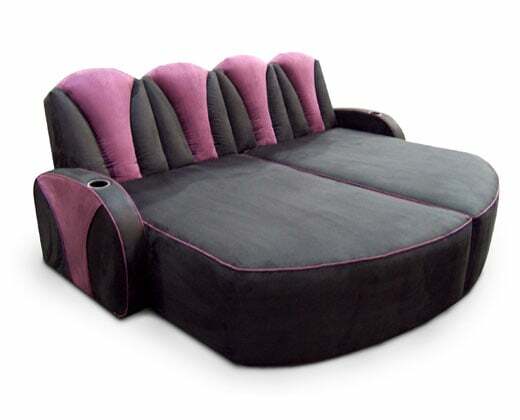 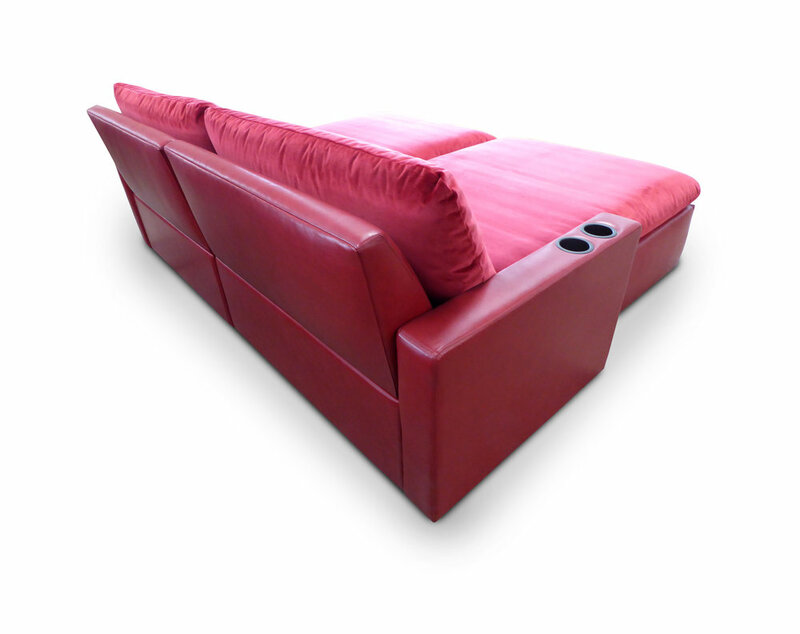 Matinee Lounger; constructed to a customtemplate to fit into the bay window. 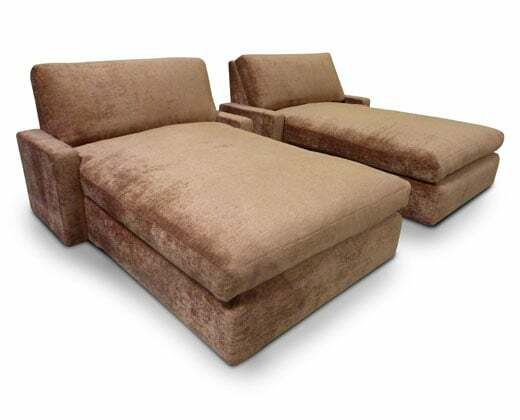 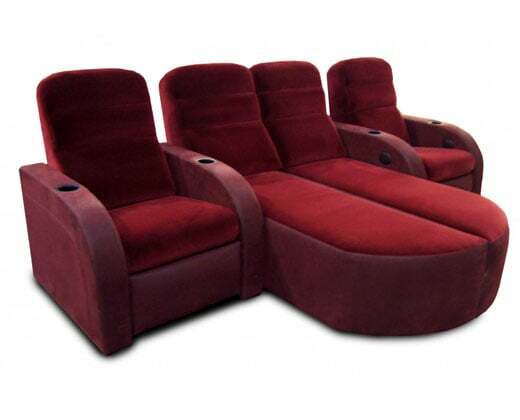 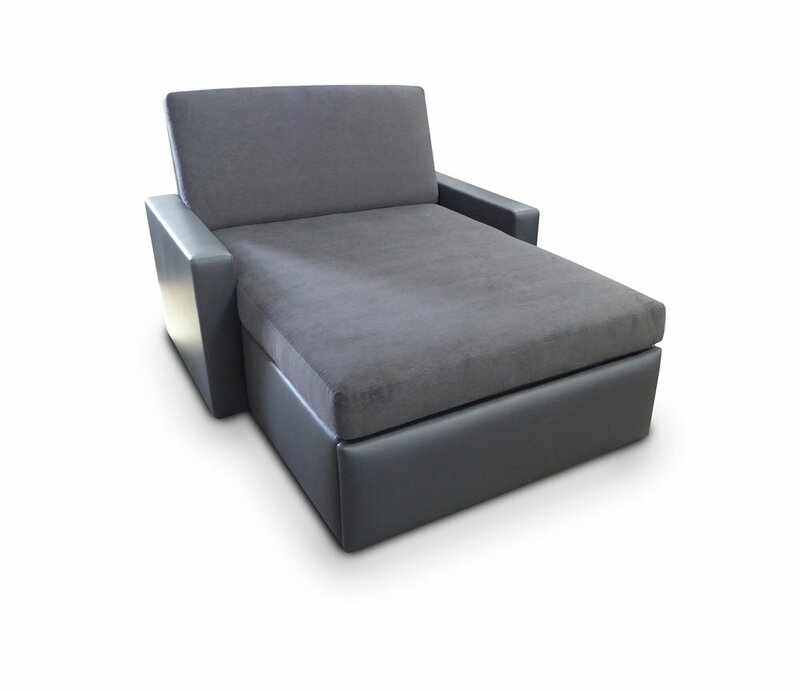 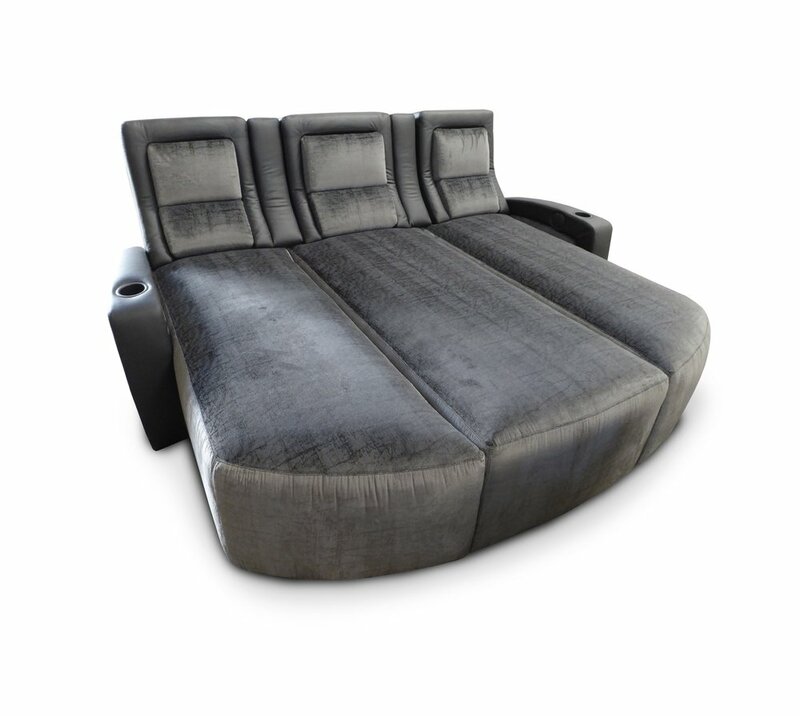 Hudson 3-seat common arm, end chaise. 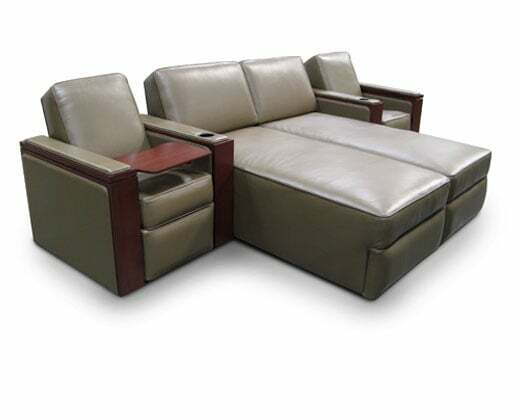 Wood veneer arms with upholstered arm rests and side panels. 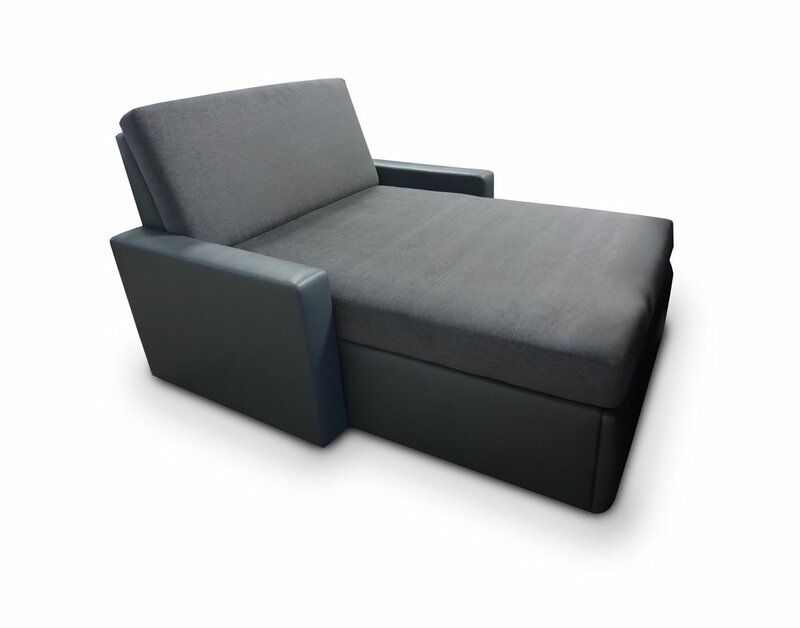 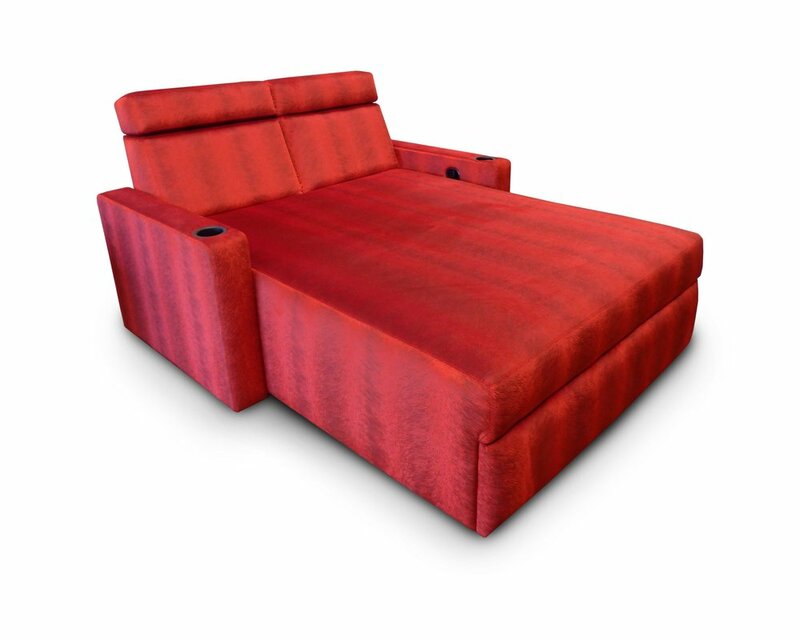 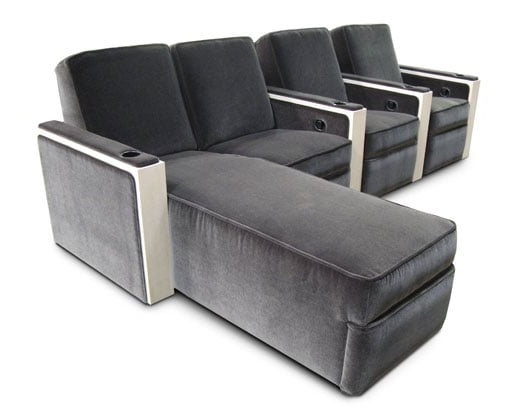 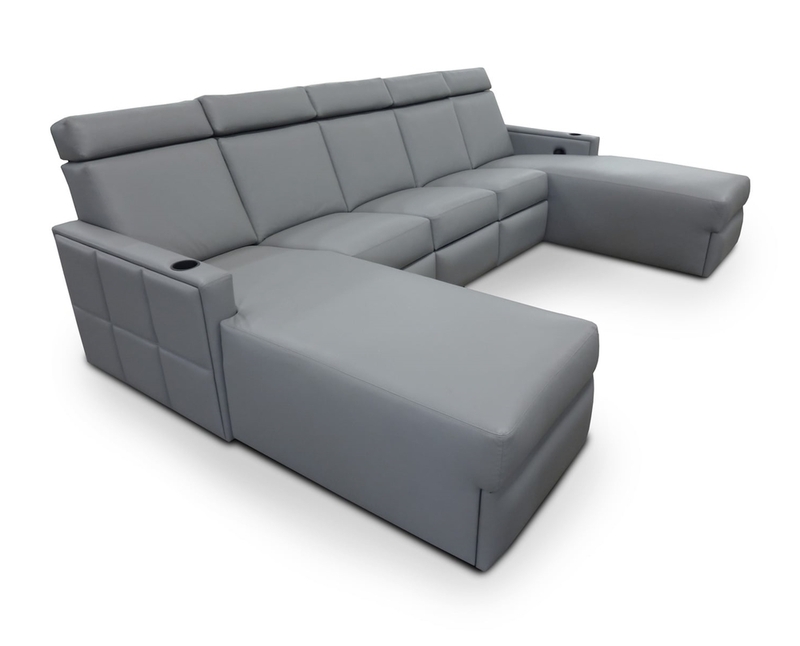 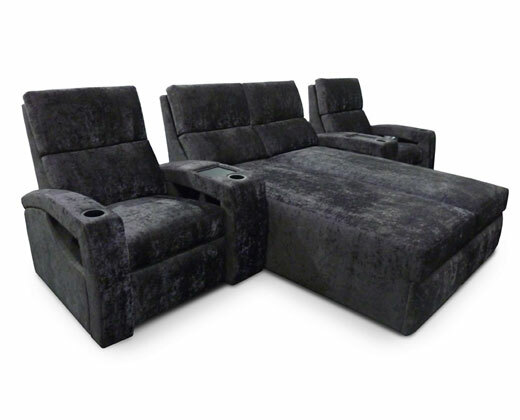 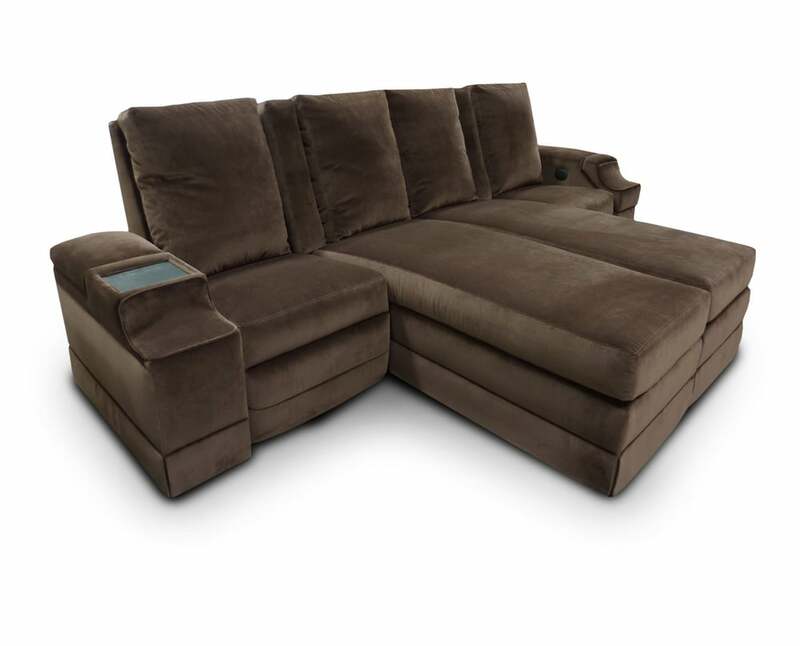 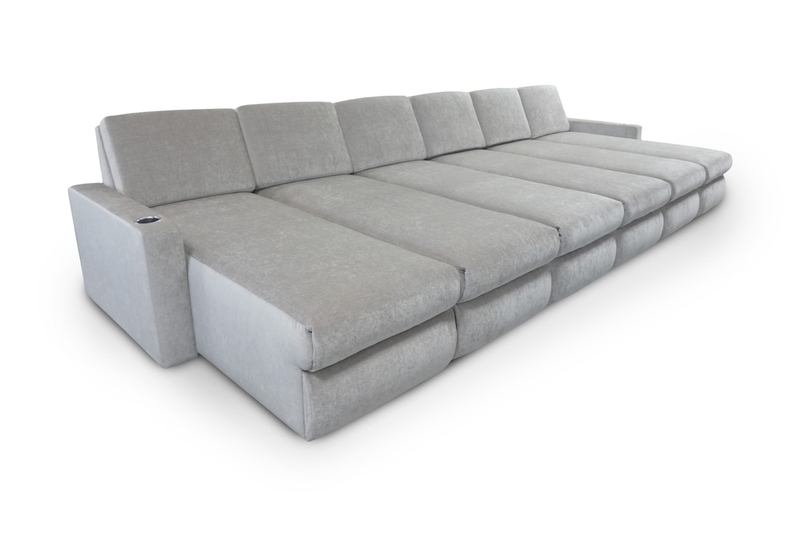 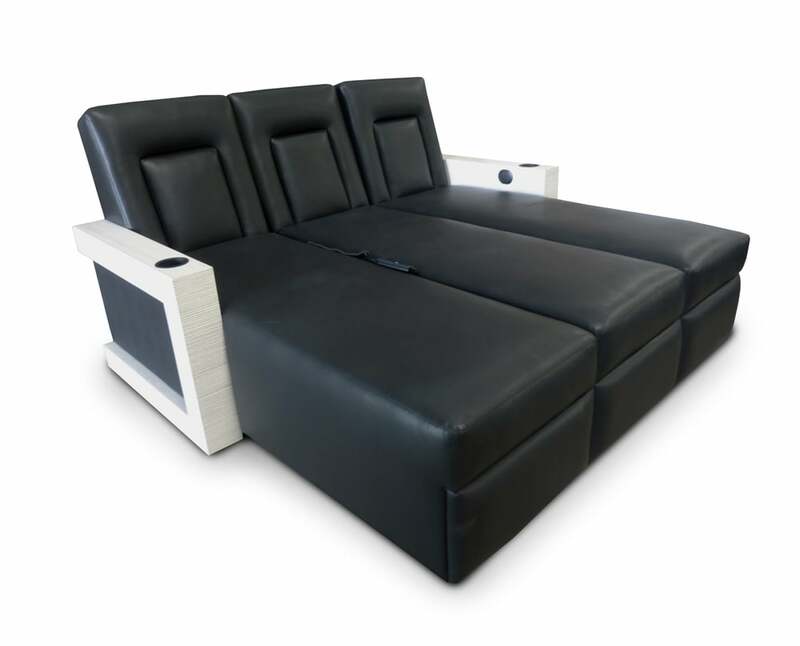 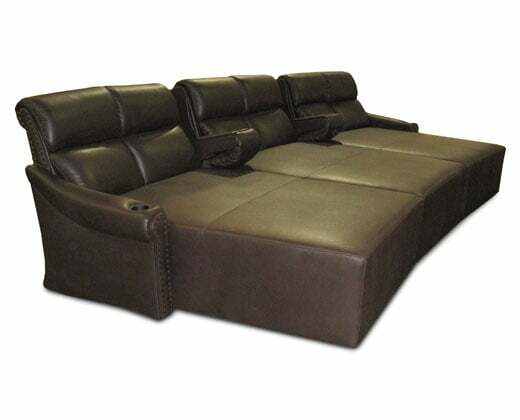 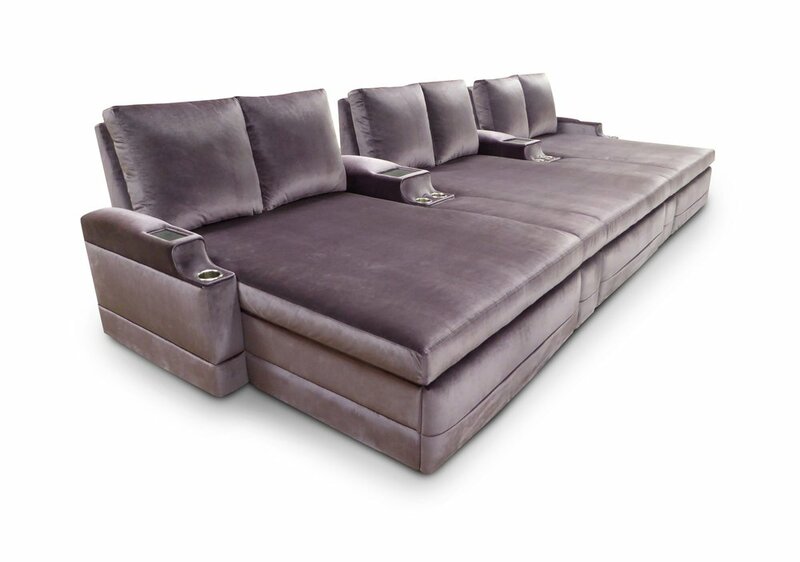 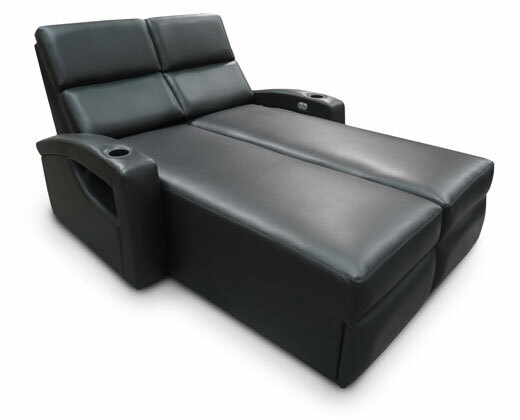 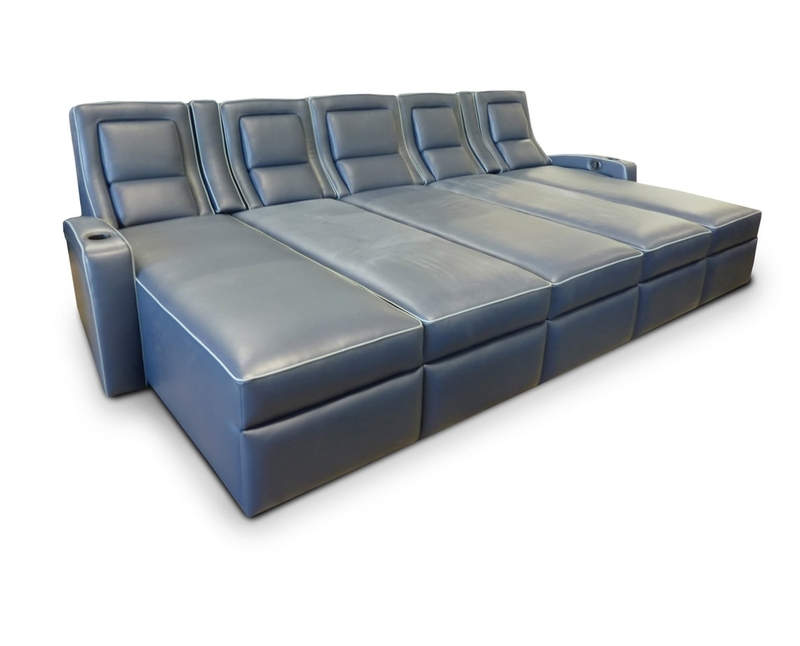 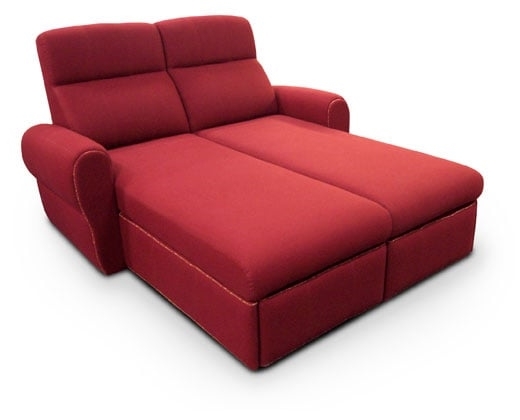 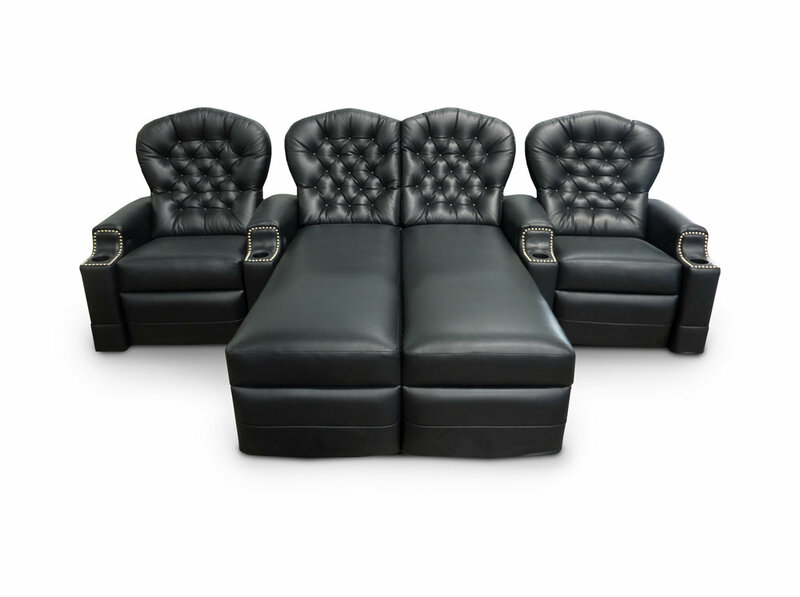 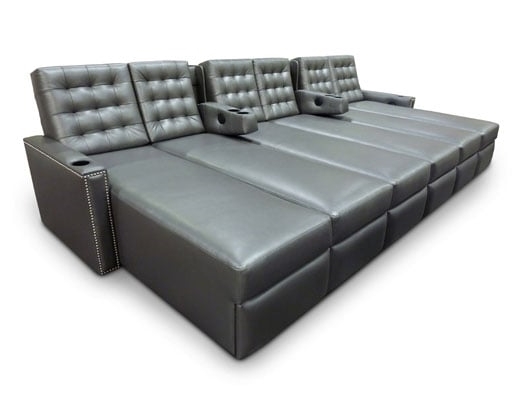 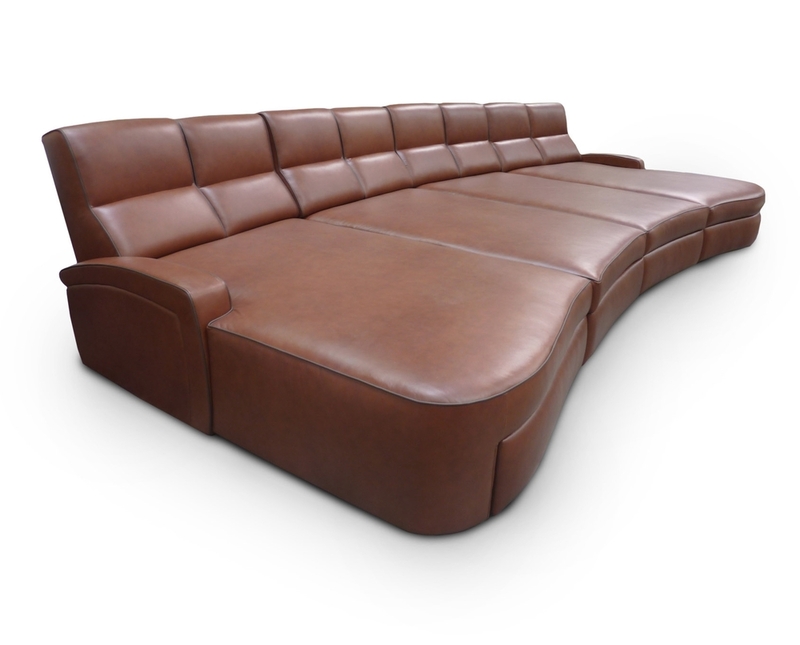 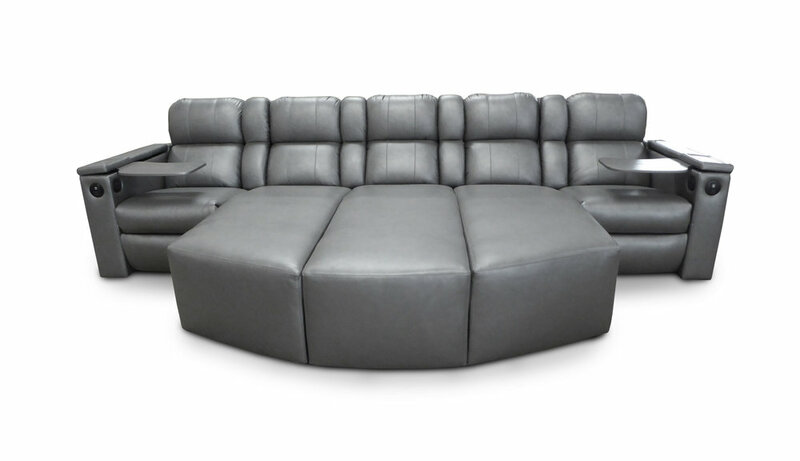 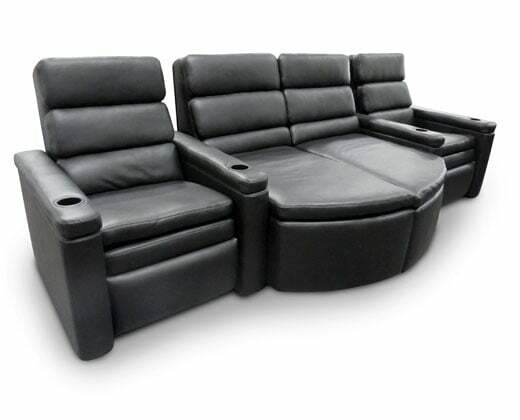 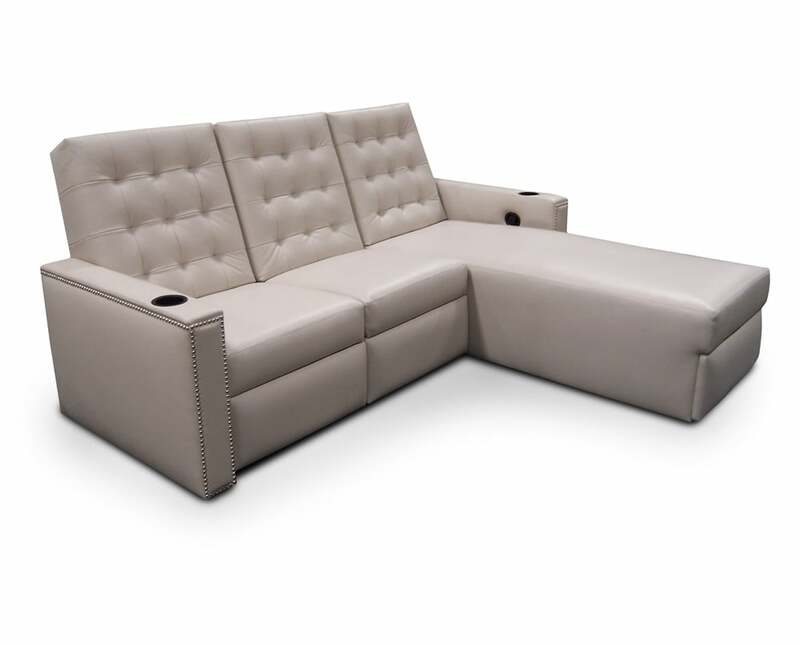 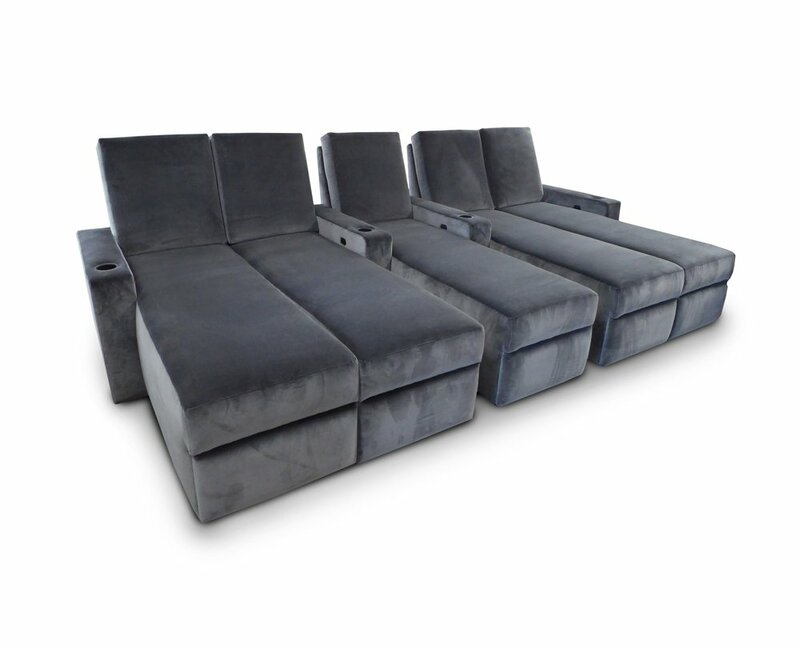 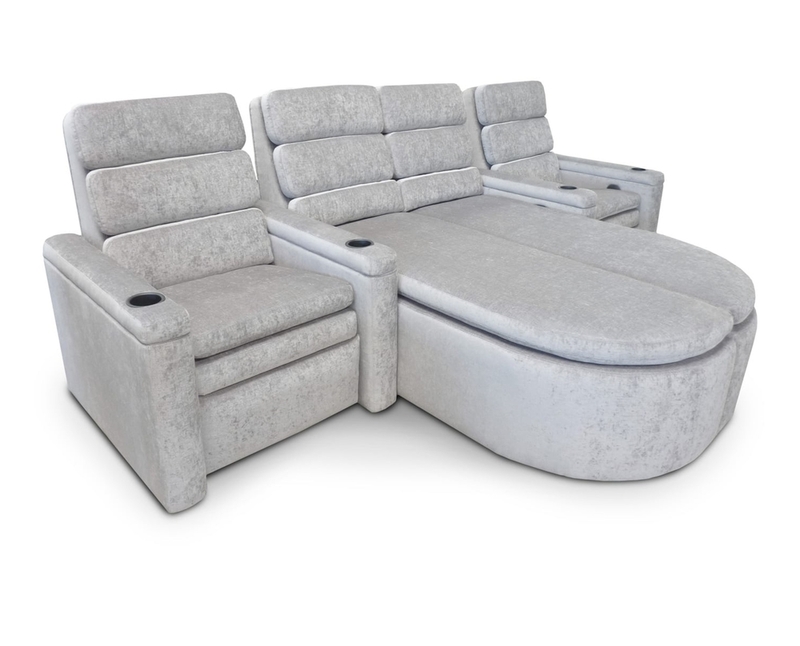 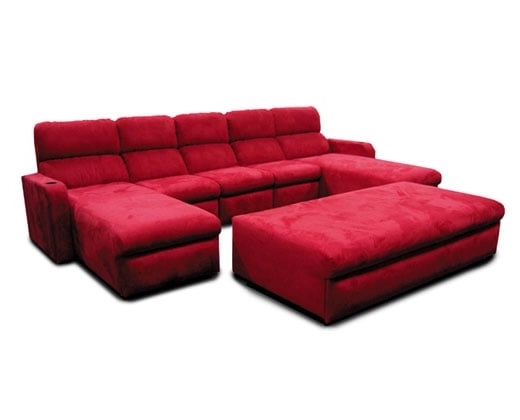 Crosstown Back/Manhattan Arm pocket arm, end chaise; Storage Compartments in outer arms. 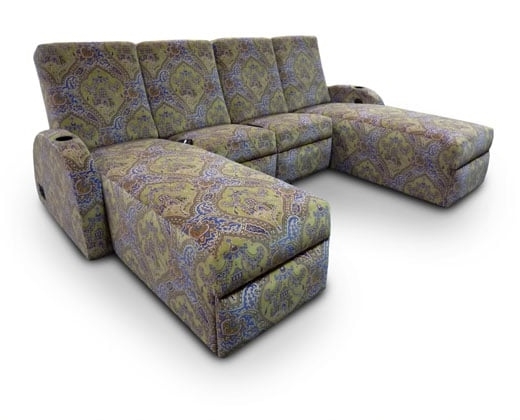 Madison Back Lexington Arm; Two Seat Pocket Arm; Chaise.